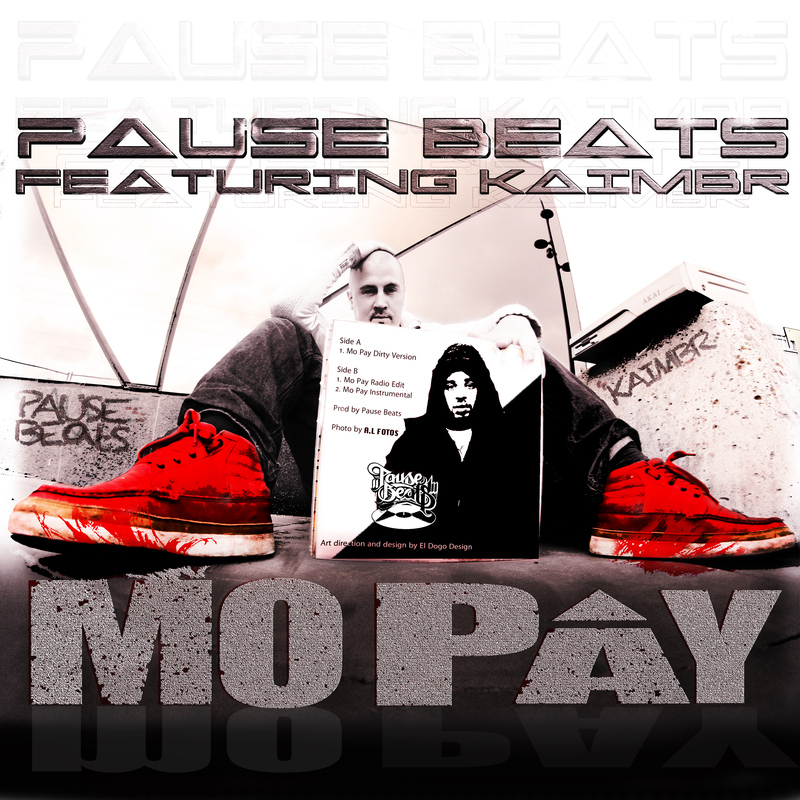 Producer, Pause Beats partners with Kaimbr (aka Al Green) for this single off of his yet to be titled album dropping later this year. He may not have a title or a release date, but he does have a dope lead off track on his hands. And people are not to forget how ill Kaimbr is on the mic.